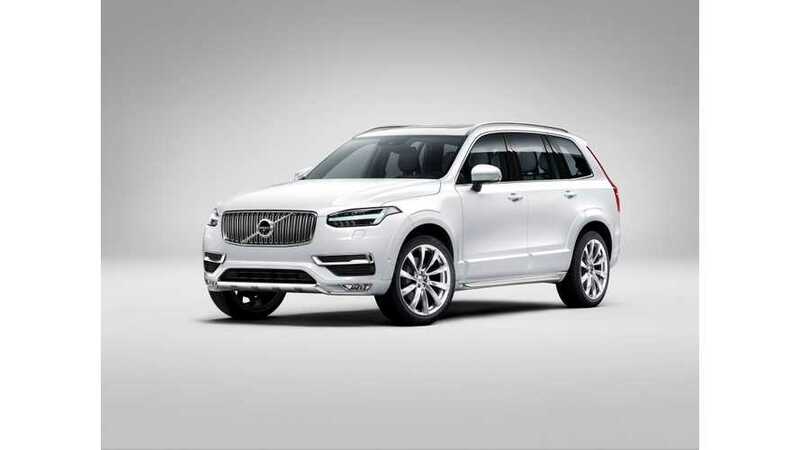 The Volvo XC90 PHEV is selling at more than double the company's projections.The T8 Twin Engine is Volvo's first attempt at a PHEV SUV and although the demand is low for electric vehicles, 20% of XC90 purchasers are choosing the PHEV version. 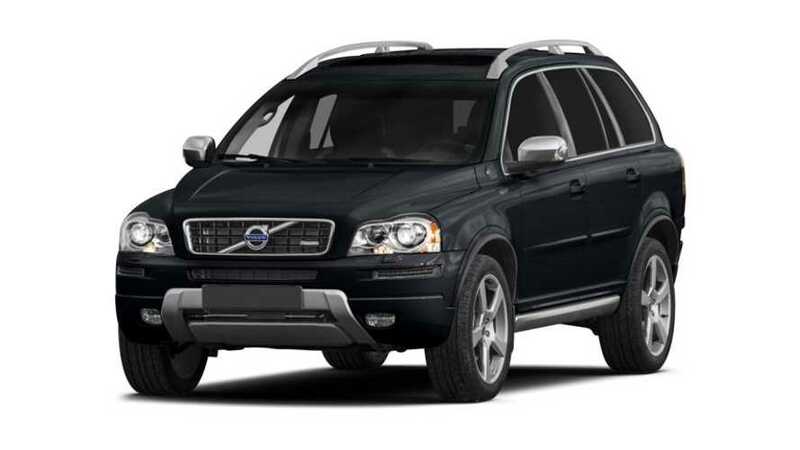 The Volvo XC90 is a visually striking, luxury, seven seat, plug-in hybrid SUV. The car boasts world-leading safety features, new powertrain technologies that provide an unrivalled combination of power and fuel efficiency, and a superlative interior finish. 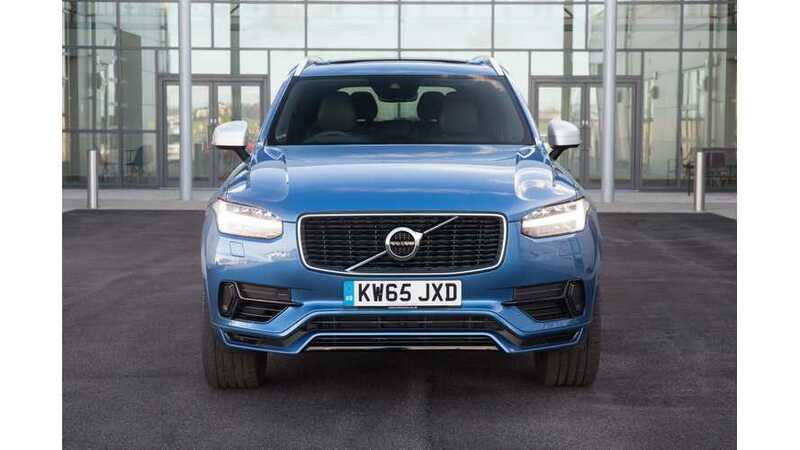 The top-of-the-range XC90 ‘Twin Engine’ combines a two-litre, four-cylinder supercharged and turbocharged petrol engine with an electric motor and offers an unrivalled combination of power and clean operation – around 400 horsepower with carbon dioxide (CO2) emissions of around 60 g/km (NEDC driving cycle). SPA is also able to integrate electrification at all levels without intruding on interior space or load space. 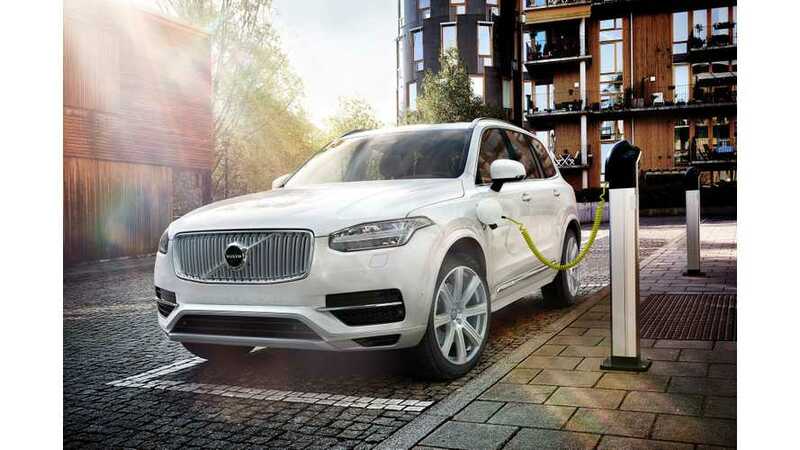 Other carmakers have struggled to combine the bulk of a battery pack with a luxurious and spacious interior, something that Volvo has managed to overcome with SPA.